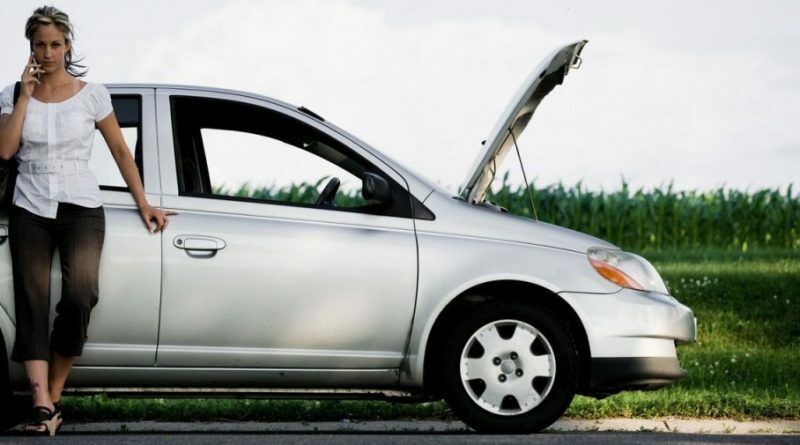 It is common occurrence for a car to break down on the road. It could be anything from a minor tire change to major mechanical issues that require the services of a tow. Unfortunately, most of the car mishaps have the worst timing; you could be heading to a crucial meeting, headed to school to pick up your kid or anything as such. Most of the car troubles that occur on a daily basis are unforeseen; otherwise they would have been caught during the latest maintenance. In case you are caught up in a car problem that you can’t fix you should have a number on speed dial so that you don’t waste too much time. There are several people offering towing services, and with the technology everything is now a phone call away. Still, it’s prudent to have that one that is familiar to you and your prized asset. Prize: As with everything that we do, towing is no exception. You have to make a comparison of what is on offer from other companies offering the same services. Price may vary based on the distance covered, conditions on the road-traffic- and the type of car being towed. Location: What is the proximity of the towing company from where you’re based? It’s only sensible to have them in the same area of service as you are. Otherwise, they may not be there when you need them the most. Reputation & experience: Check how long the company has been in operation. The longer the company has offered those services, the better for you. This also mostly means that the company has skilled people who know how to handle their equipment and the vehicles entrusted to them. Also, check with their referrals. If the people that they have worked with them in the past are positive about their services, they are credible. Range of services: There are many scenarios that call for towing. Ensure that the company that you’re choosing to deal with offers the whole range in one, to avoid going getting more than one company’s services. Response time: This should be the most important quality of a towing company. When you are caught up in a situation, you don’t want to wait for hours stranded on the road. You wish to have your mess sorted and sent on your way to make up for lost time. The ability of the towing company to respond to distress and take action gives it a competitive edge. Equipment: It matter the state of the equipment that the company has. In case you are stranded, you want to have the most efficient set of equipment that get the job done swiftly and timely. Some of the things that you might want to check are: How old are their trucks? In what state are they? How often are they maintained? The forms of payment: What are their accepted modes of payment? You may easily forget this, being in the center of an unfortunate situation, but it’s quite vital. Choose a company that offers flexible methods of payment so that you don’t spend longer negotiating your way out of it. Nobody leaves home or their office hoping to have their car towed, tire bursting or running out of fuel right in the middle of their commute. All these car problems just happen without warning; well except running out of gas. Whatever the situation, you need a partner who understands and responds with the urgency that you need when you call. Find a towing company that puts your first. ← STUDYING MBA IN UK – UNIVERSITIES, ELIGIBILITY, AND SPECIALIZATION ETC.